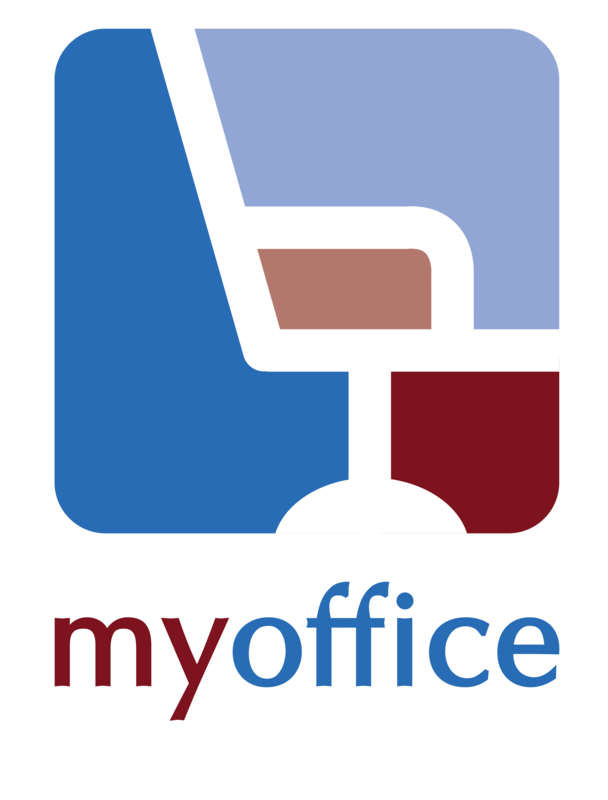 MyOffice is a boutique, no-frills virtual office that has been providing office support to business owners, entrepreneurs, professionals, and freelancers since 2004. Driven constantly by what our clients need, we are the first to offer “build-your-own virtual office” packages that help people build their ideal office. Our members just pay for the features they want, whether it is a place to register their business, someone to handle their calls, or a full blown virtual receptionist, and a private office. With today’s technology, we are aware on how people need to work on the go. MyOffice has created services and features that allow entrepreneurs to adapt a mobile work style, helping them to work anytime, anywhere. These include our virtual receptionists and an exclusive MyOffice application that updates our members on what is happening in the office, and lets them interact with our receptionists. With our support, MyOffice members are provided vital office functions so they can concentrate on other important things in life. With today’s technology, MyOffice has created services that allow entrepreneurs to adapt a mobile work style, enabling them to work anytime, anywhere. These include inquiry handling, call transfer, mail handling and forwarding, scan to email, and MyOffice Connect. We also have an exclusive MyOffice application that immediately updates and connects our members with us for immediate support. 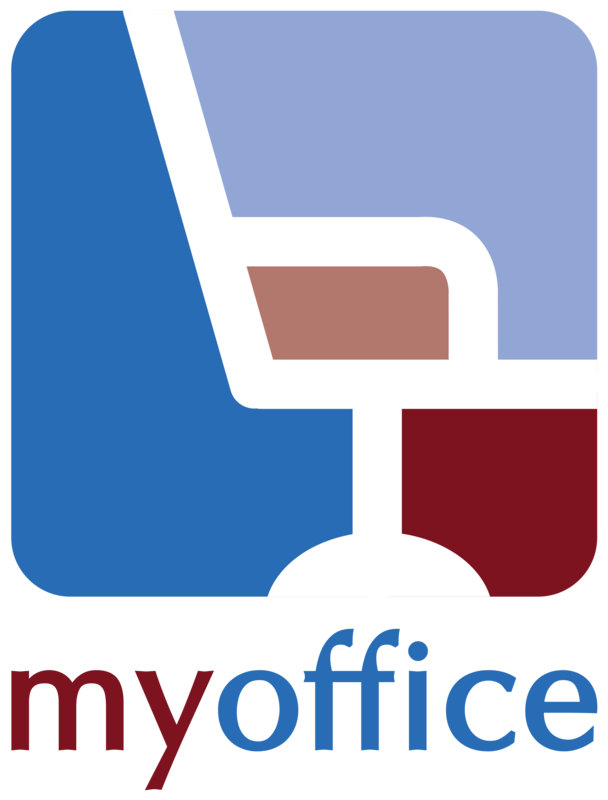 MyOffice is a part of a bigger community that aims to help entrepreneurs grow. We are currently working with various business and lifestyle companies to help our members become more productive. These include payment system, marketing and branding, courier services, and even health and wellness! MyOffice is a proudly Filipino brand. Our offices are all in the financial districts of the Philippines and our customer service is top-notch. Who better else to help you than those who know the systems here? Though proudly Filipino, we have a global mindset. Thus, we focus on services that can be used by those from diverse industries, while participating in activities that support entrepreneurs.